Location! Location! Location! 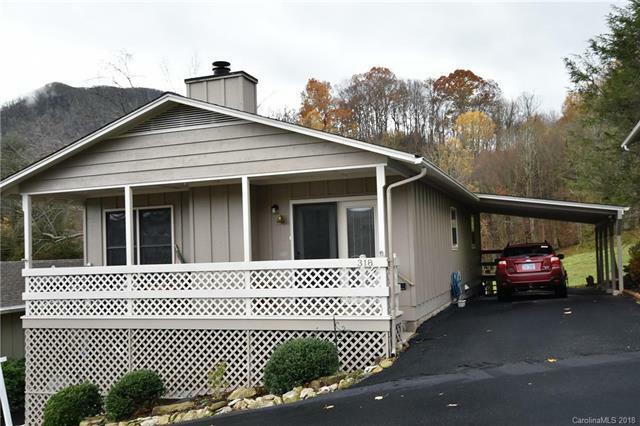 Enjoy one level living with this easy to access home! 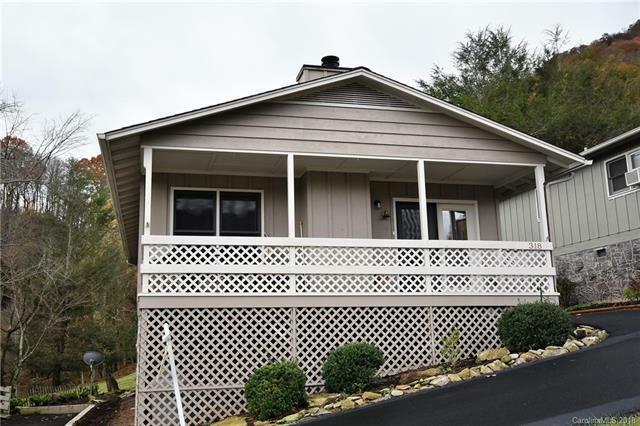 Well maintained furnished home with beautiful year round mountain views. Don't miss out on this turn-key getaway that's convenient to almost everything the area has to offer. 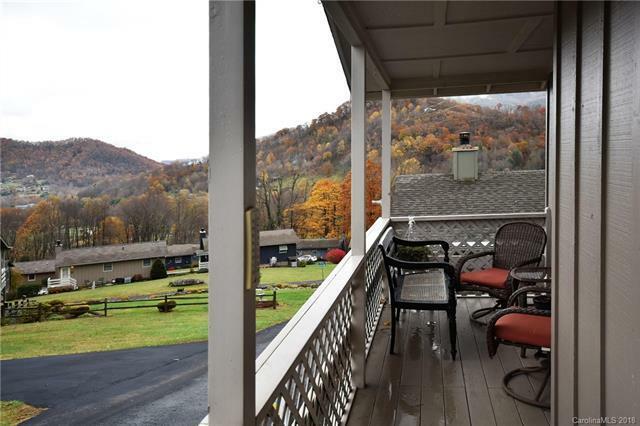 Home being sound tastefully furnished and coupled with the opportunity of a year round vacation or Air BNB rental; this makes this multi-purpose investment property a true winner in an easy to maintain mountain setting. 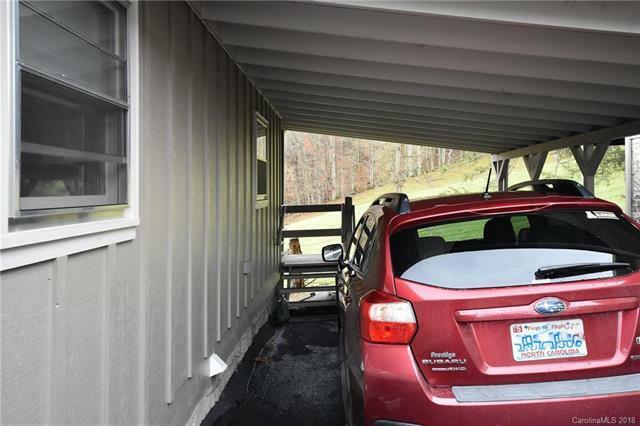 2 bedrooms and 2 baths along with an open living room. Featured with a beautiful stone fireplace that has low maintenance gas logs. Enjoy the beautiful long range views and the morning sunrise as the home faces some to the east! One of the view in the neighborhood that has a carport and minimal steps! perfect!! Offered by Jerry Lee Mountain Realty INC. Copyright 2019 Carolina Multiple Listing Services. All rights reserved.